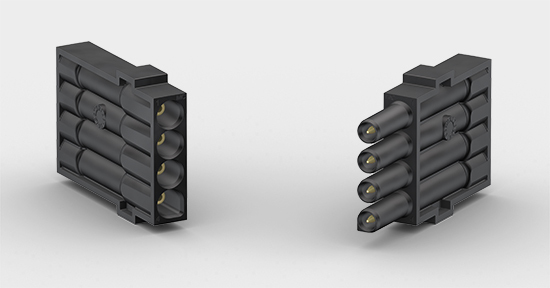 The new high voltage module enables users to quickly and easily insert 4 high voltage contacts in a space-saving carrier without the use of tools and therefore reducing assembly time to the minimum. The use of specially formed MULTILAM contact technology in the CombiTac high voltage Ø 1. 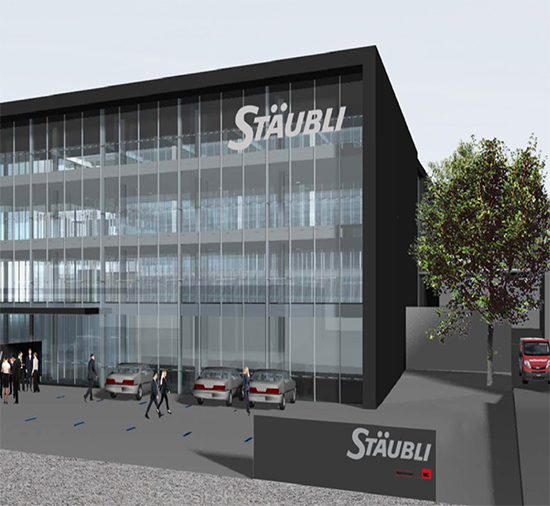 Since 1979, Stäubli Electrical Connectors has been located in Allschwil on Stockbrunnenrain Street. 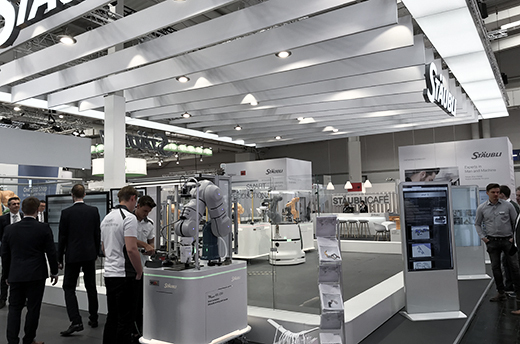 The company, which was established in 1962 under the name Multi-Contact, has belonged to the international Stäubli Group since 2002 and adopted the Group’s name and brand in 2017.